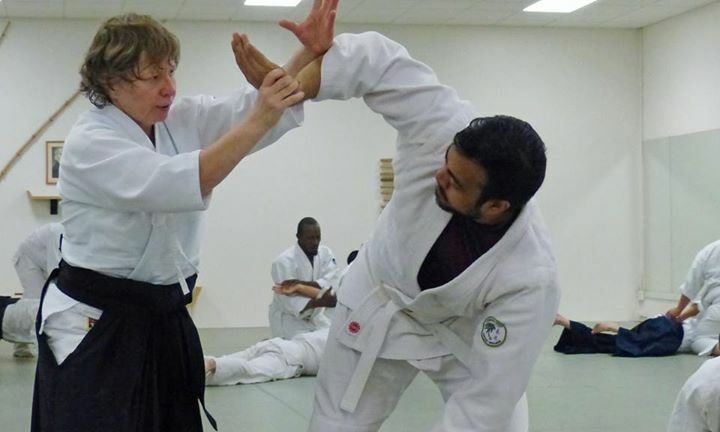 As a newcomer to Aikido, relax and enjoy beginner's mind. This is a special time, when you will be presented with and attempt to digest a huge amount of new information for the body, mind and spirit. It is normal to feel awkward and uncoordinated in the beginning. Aikido looks simple and self-evident. However, it takes time and practice to integrate the new information into your body. In a short time the movements will begin to become familiar, the body more flexible, the thinking process less rigid and reactive, and the rolls rounder. Aikido is available to all who persevere. Training gives us an opportunity to move beyond what we thought were our limits and explore the part of ourselves that has an unknown potential.